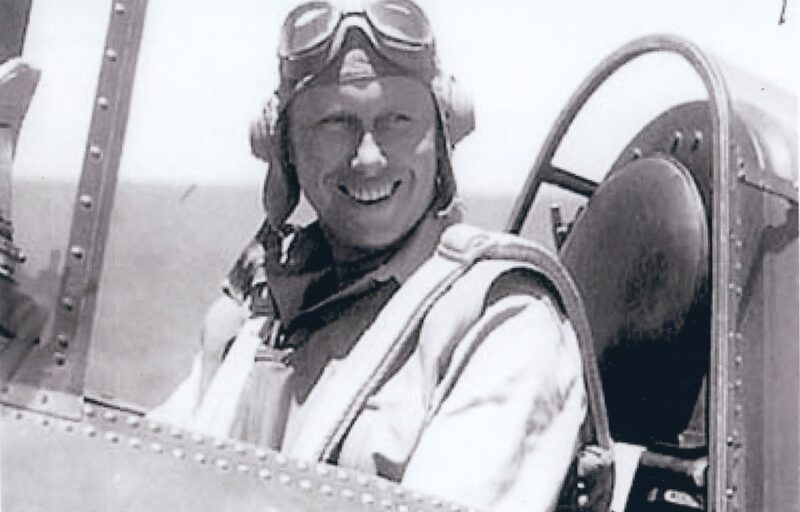 Swede Vejtasa served as a naval aviator first in SBD dive bombers, and then in Wildcat fighters. He was a double ace and the holder of three Navy Crosses. This interview has been transcribed and is ready for archival research. If you are interested in conducting archival research in regards to this interview, please contact us at Info at ww2historyproject.org.